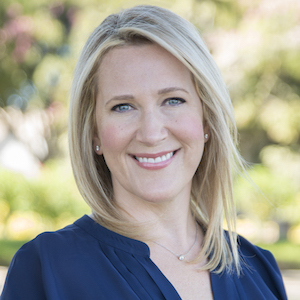 A Los Angeles native and a top real estate agent in the area, Stephanie has brought a world of experience and vision to her clients throughout her long and successful real estate career. From her professional background in sales, event planning, hospitality, and the arts, she honed exceptional negotiation skills, an eye for detail and style, and an unwavering commitment to customer satisfaction. An alumna of Loyola Marymount University and long-time Westchester resident, Stephanie is loyal to the Westside with a commitment to serving the people and communities she knows and loves, especially Westchester, Playa del Rey, Marina del Rey, Playa Vista and the surrounding areas. From working to define a client’s vision and managing those expectations, to negotiating with tenacity while keeping in close communication, Stephanie is well-known for her tireless determination that ensures her clients meet their goals, regardless of how complex. Stephanie lives in the neighborhood with her husband — a playwright and English professor at Loyola Marymount University — and their two children. Stephanie and her family love to travel, and often spend time in Ireland taking students on cultural tours of the country.